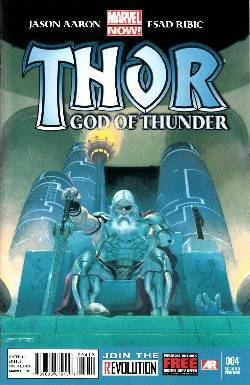 • Thousands of years in the future the last god king of a ruined Asgard makes his final stand against the berserker legions of the God Butcher. • But even a king can fall. Even King Thor.